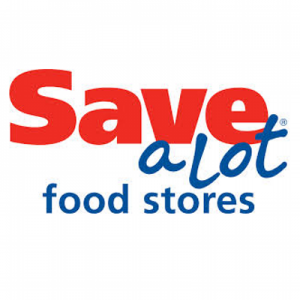 Save-A-Lot, a Missouri-based discount supermarket chain, will soon open in South Haven Square at 392 U.S.-6. The store will occupy about 18,500 square feet of the former Al’s Supermarket, according to a statement from Schererville-based commercial real estate firm Latitude Commercial, which represented the building owner in the lease transaction. Independent grocery chain Al’s Supermarket, which has two locations in Michigan City and another in La Porte, closed its South Haven store in April 2017. Latitude Commercial estimates building renovations may take a few months, which means the store likely won’t open until late spring or early summer 2019.